1. Provide support to create 3,000 new jobs. A. Over the past 10 years, Champaign County appears in the bottom half of the Midwestern community peer group for job growth. This goal puts the county in the top half. B. 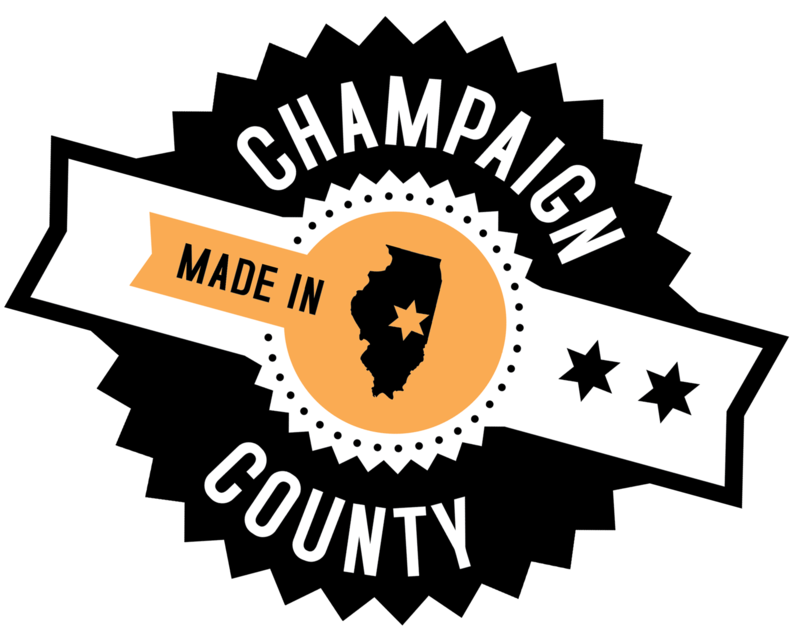 1% annual job growth was the average in Champaign County leading up to the 2009 recession. This goal represents a 1.5% annual rate of job growth. 2. Attract $225 million in new private investment. A. Includes real estate and equipment investment as well as workforce training investment. 3. Assist companies to grow payroll by $132 million (this will ultimately increase per capita pay to $26,000). A. Champaign County falls in the bottom third of the Midwestern community peer group for per capita pay. $26,000 moves the county to the top third (from $23,700). B. The total payroll target represents a sustainable wage at the family level for the average family size in Champaign County of 2.31 people. It is the wage rate that avoids pressure on public transfer payment programs. C. Target industries for payroll growth are those among the highest paying: Manufacturing, Distribution, Technology, and Agribusiness. 4. Increase private sector influence in EDC by doubling the number of private investors. A. This will increase the resources and influence available to EDC to accomplish its goals.